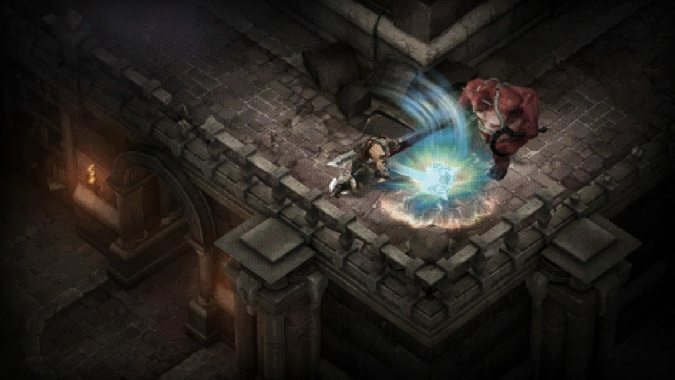 If you missed Diablo‘s 20th anniversary event last year, you have another chance. 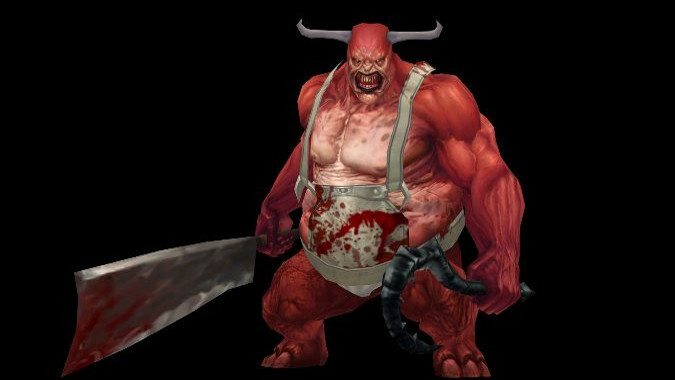 Diablo turned 21 on December 31, 2017, and while video games can’t drink, they can recreate a nightmare world of horror that pulls you back to the roots of the franchise. That’s exactly what you’ll get with the Darkening of Tristram, which is live now. 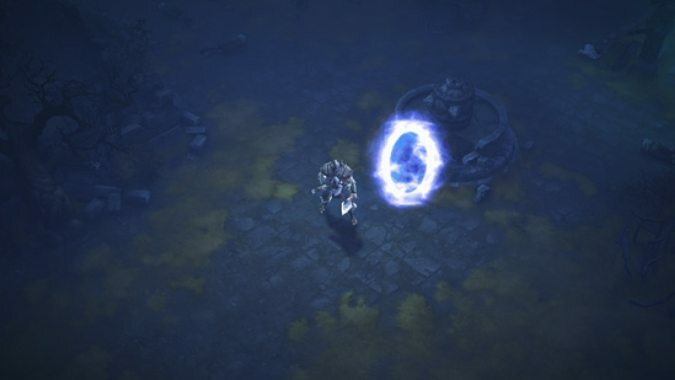 The Darkening of Tristram is nothing less than a way to play what is essentially the entirety of the original Diablo within Diablo 3. You start out in Adventure Mode, chasing down a cult of apocalyptic madmen — as if Sanctuary had any other kind — and soon finding yourself stepping through a portal. This particular portal takes you back to the last days of the original Tristram, when the king’s son Albrecht had gone missing and foul whispers led one step by step to the Cathedral. Along the way, there are also dire revelations of madness, horror… and also a lot of loot, because it was the first Diablo game. The Darkening of Tristram comes in glorious RetroVision, as we explained in our post last year. Graphics are adjusted to more closely resemble the original game, and monsters such as the Butcher are remodeled to be appropriate to the period. Even the music and UI have changed to suit the mood, bringing you closer to the experience of the grandfather of Action RPG games with all the trimmings that cutting-edge gaming had to offer in 1996. In addition to getting to kill all the old monsters up to and including Diablo himself, you can hunt for a variety of anniversary-specific rewards — transmog items, new portraits, rare pets, and even achievements unique to this once-a-year rampage. Frankly, it’s something I dearly love, and if I had my druthers we’d see something like it involving Diablo 2 content — maybe not the entire game at once, but specific dungeons or even acts of the story? Head back to Tristram and do your part to battle the rising darkness of the past with the Darkening of Tristram anniversary event, back for its second year.